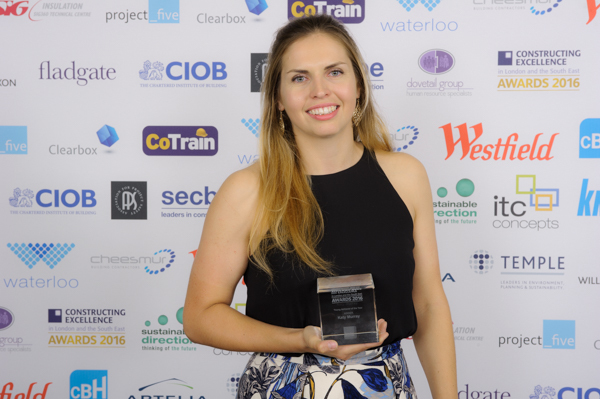 Katy Murray wins Young Achiever of the Year in the 2016 Constructing Excellence in London & South East Awards. This coveted award was presented on the 30th June at the annual awards dinner at Lancaster London. Over 560 construction industry professionals attended the awards ceremony which has quadrupled in size since the team took over in 2011. Katy Murray, winner of Young Achiever of the Year award. Katy Murray joined the family design & build business, Directline Structures, and has already made an outstanding difference to the company. 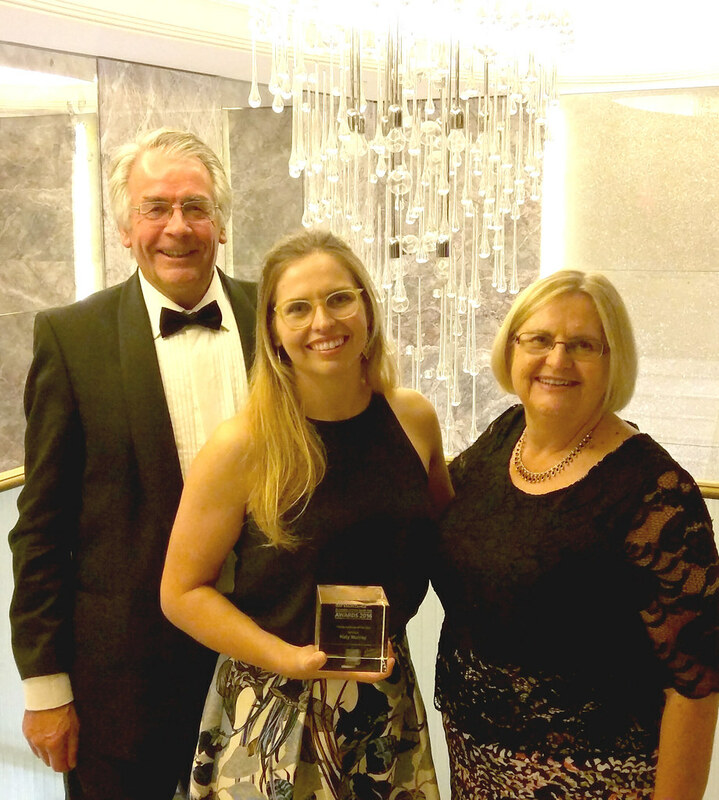 Although combining an intensive and onerous workload, with final studies and exams for RIBA qualification has been a challenge, she has come through it with well-deserved praise from all parties. While her contemporary Part 3 architects may be handling small parts of large projects, she has been at the forefront of projects, involved from tender design, client discussion, planning and, to top it all, she took on the role of site manager to complete the experience. Her ability to apply her knowledge of construction to her design work, and vice versa, sets her apart from other architects and contractors. She has become fundamental to delivery of all projects – her architectural vision, talent and presentation skills have brought a new dimension to the company’s ability to win work. Katy’s input is pushing Directline Structures forward to a new era of BIM and modern processes. This fits well with the company’s ethos of collaboration, fairness, value and sustainability. Directline have always used an integrated team of designers and managers, but Katy’s architectural input provides a new level of style and attention to aesthetics. Read Katy’s full story here. 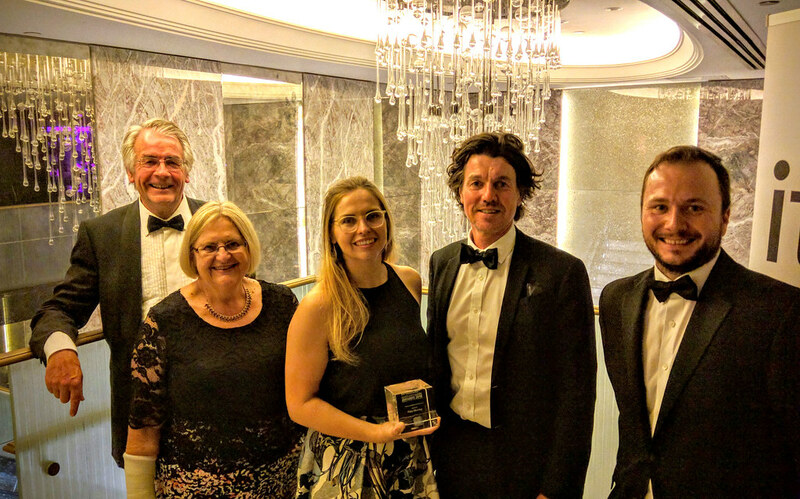 The Constructing Excellence Awards are unique in their recognition of some of the best teams and organisations in the region and we aim to inspire others to learn and benefit from their stories which are published in the Awards Brochure. “The key actions they took, results achieved and lessons learned make an interesting read” says Derek Rees, Regional Director for Constructing Excellence. Click here to download the full brochure.